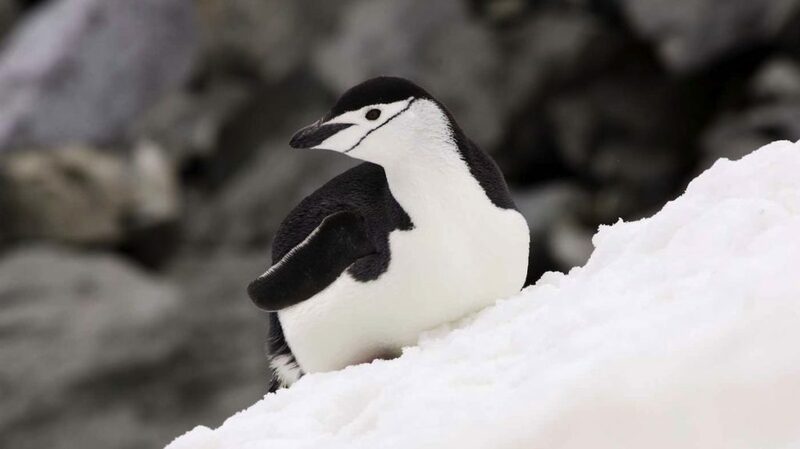 The Chinstrap Penguin is a species of penguin which is found in the South Sandwich Islands, Antarctica, the South Orkneys, South Shetland, South Georgia, Bouvet Island, Balleny and Peter Island. Their name derives from the narrow black band under their heads which makes it appear as if they are wearing black helmets, making them one of the most easily identified types of penguin. Find out more!